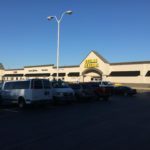 Oaklandon Plaza is a 32,094-square-foot neighborhood shopping center anchored by Dollar General. 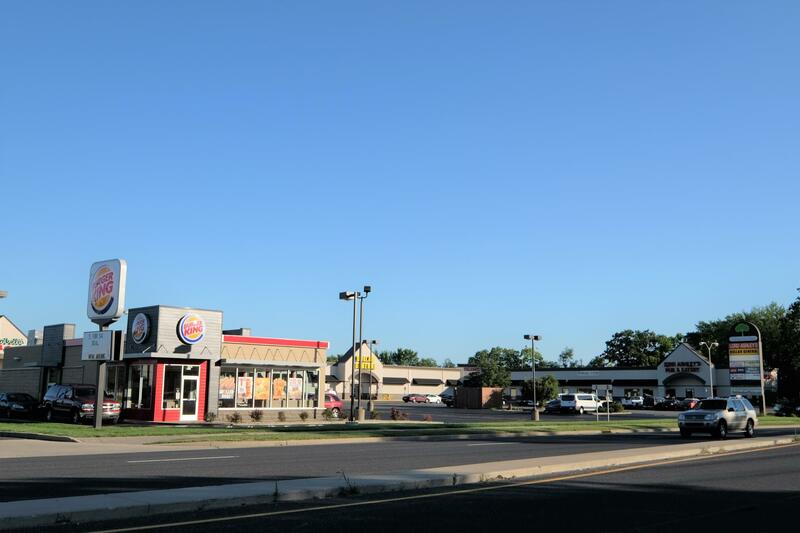 Situated on 3.96-acre site. Oaklandon Plaza is well located at the signalized hard corner of Pendleton Pike and Oaklandon Road on the northeast side of Indianapolis, IN. 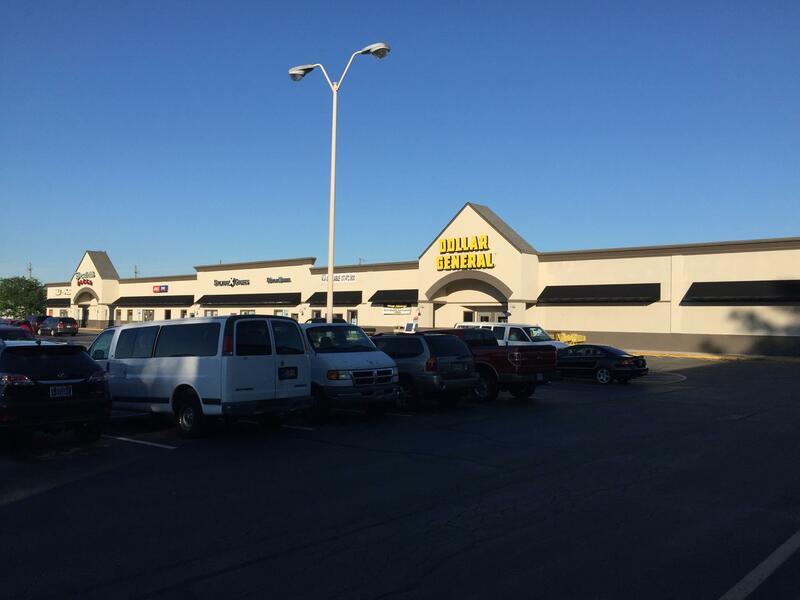 Pendleton Pike is a primary northeast Indianapolis commuter and retail corridor. 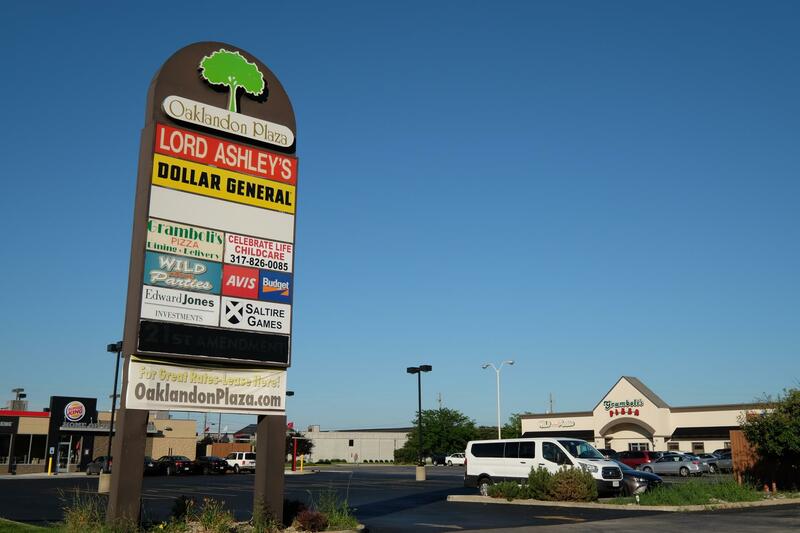 Oaklandon Plaza’s tenants include Dollar General, Edward Jones, Avis Rent A Car, Lord Ashely’s Pub, Celebrate Life Child Care, Gramboli’s Pizza. Taco Bell and Burger King are located on outlots of the center. Oaklandon Plaza features a strong occupancy history with 62% of the center having occupied the center for greater than 10 years. Pendleton Pike serves as a primary retail and commuter artery for the northeast side of Indianapolis providing access from I-465 to the affluent Geist and McCordsville areas. 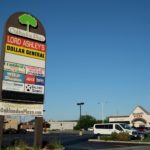 Nearby retailers include Walmart, Kroger, Kohl’s, McDonald’s, Walgreens, Advance Auto Parts, Staples, Bob Evans, and Steak n Shake. 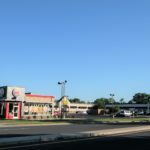 Restaurants and retailers at the subject’s intersection include Taco Bell, Burger King, Arby’s, CVS, Huntington Bank, Circle K, Little Caesar’s and Family Leisure. Oaklandon Plaza has good access and visibility to its signalized hard corner. Pendleton Pike has an average daily traffic count of +/-26,180 vehicles. The center has surrounding populations of 6,389 within on mile, 45,693 within three miles, and 134,609 within five miles. Household incomes are above average at $76,884 within one mile, $81,076 within three miles, and $73,537 within five miles.